Réna Bradley is a designer and community activist. 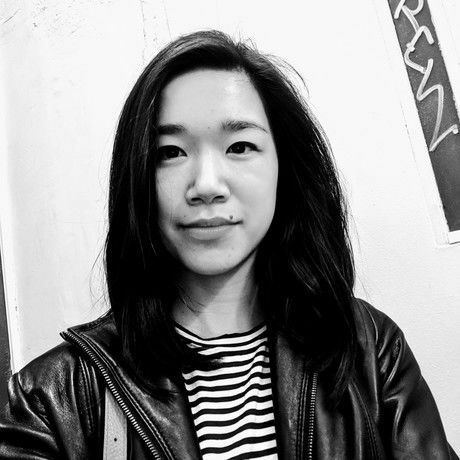 Her experience working across the private,  public and nonprofit sectors, has taught her that design is a tool to develop not only places, but a sense of wellbeing, unity, joy and agency in individuals and communities. In her current position as Bridge of Grace’s Community Development Director, she uses design as a tool to mobilize youth, residents, and volunteers who want to make a difference in their neighborhood. 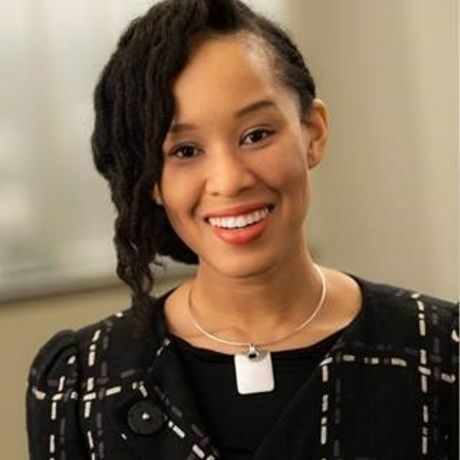 A former Detroit Revitalization Fellow and VSAIA: Emerging Leader in Architecture, Réna is a proud graduate of Howard University and resident of Southeast Fort Wayne. A lot of Réna’s ideas re: beauty and justice were shaped by the work of Elaine Scarry. If you’re interested in hearing more about the topic, please check out her video at: https://www.youtube.com/watch?v=OHxc1mCiaN8.